Find out what it takes to become a Clifton lifeguard, our history and more information on different lifeguard qualifications. 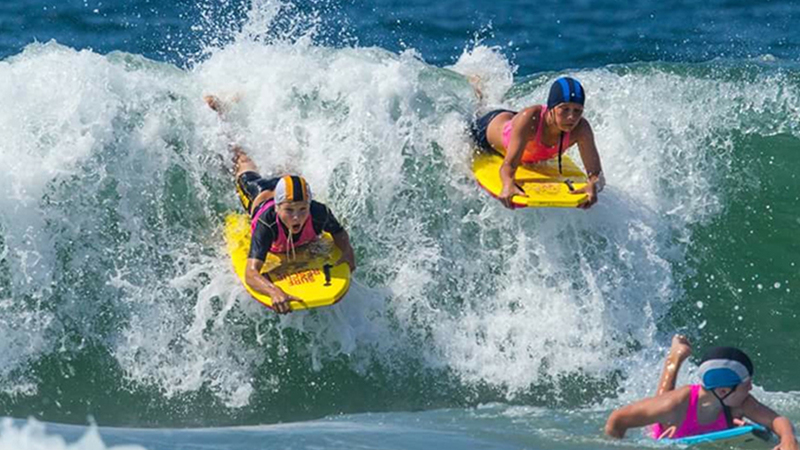 Nippers are lifeguards in training between the ages of 8 and 14 years learning how to be safe in the sea, at the beach and getting fit and healthy! 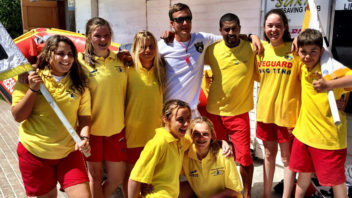 GOT WHAT IT TAKES TO BECOME A CLIFTON LIFEGUARD? to deliver a safe future. 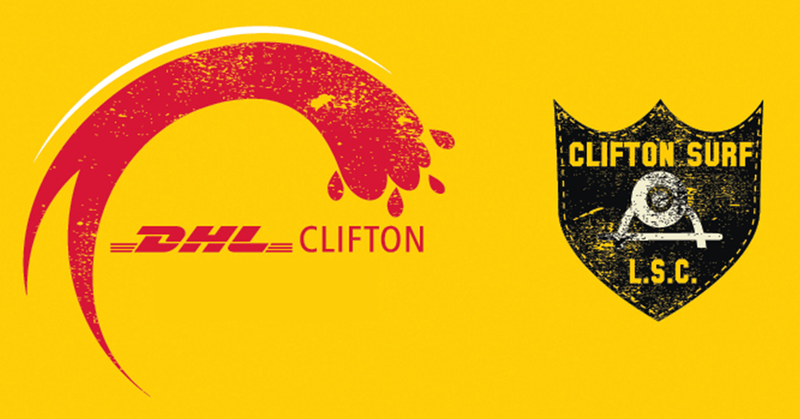 Founded in 1956 Clifton is one of the oldest surf lifesaving clubs in South Africa. Originally located on 1st beach the club relocated to its current location on 4th beach in the late 1970's. The club has a rich history of both local and international competition. 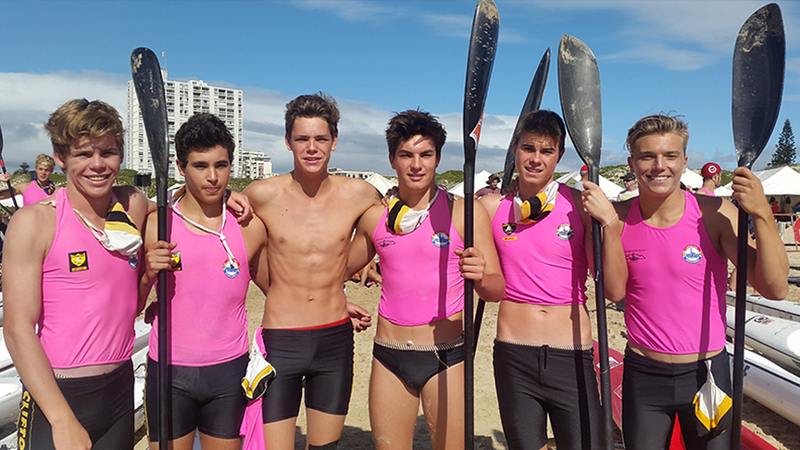 Nippers were provincial champions in 2013 with the junior and senior team placing 3rd at the 2013 Western Province Championship. We hope you or your son/daughter will have some of their fondest memories of their life at Clifton, serving and protecting the people and tourists of Cape Town.